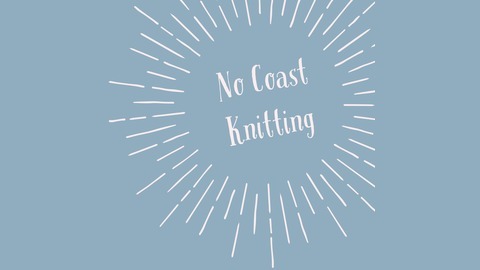 No Coast Knitting is a podcast hosted by Liz and Katie in beautiful Iowa City, Iowa. Liz is a native of Philadelphia and Katie comes fresh off the West Coast. Wonderfully transplanted into the heart of the Midwest, Liz & Katie chat about their love of Midwestern knittery and fiber affections. 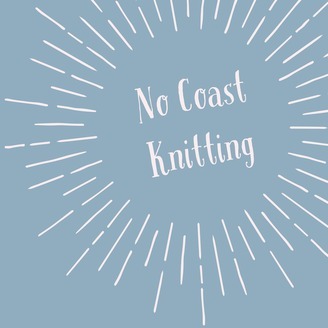 Episode 16: Squishy, Cushy Yarn! Welcome to episode 16! Katie and Liz discuss the usual: yummy yarn, fun supplies, etc. Please take a listen!! Episode 14: Yarn Crawl in Madison, WI!